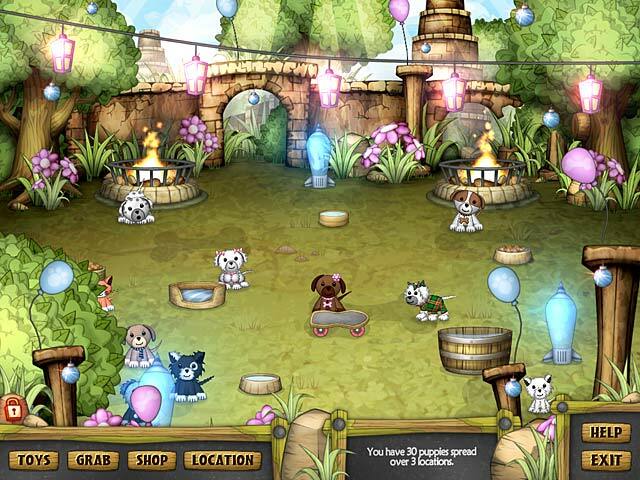 Download Mac Puppy Sanctuary Game Windows 7 Games! Strange alien traps are popping up all over Puppy Island! 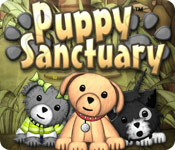 Rescue the trapped puppies before the aliens have a chance to retrieve them! Keep your rescued pups safe, warm, and happy in your Puppy Sanctuary. 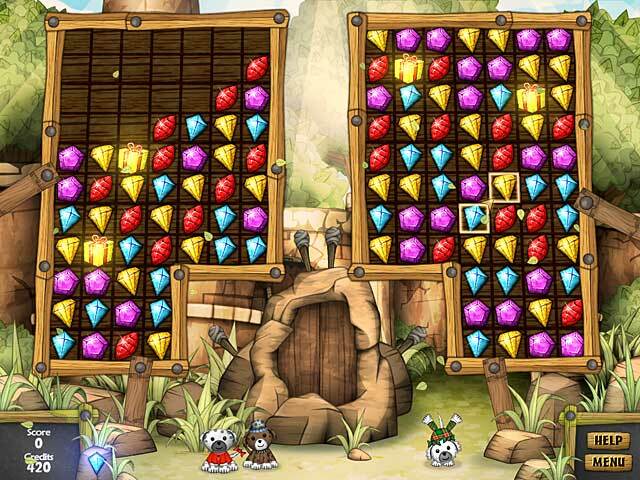 Use collected gems to buy toys and decorations for different locations and search for food and firewood supplies within the ancient island ruins. 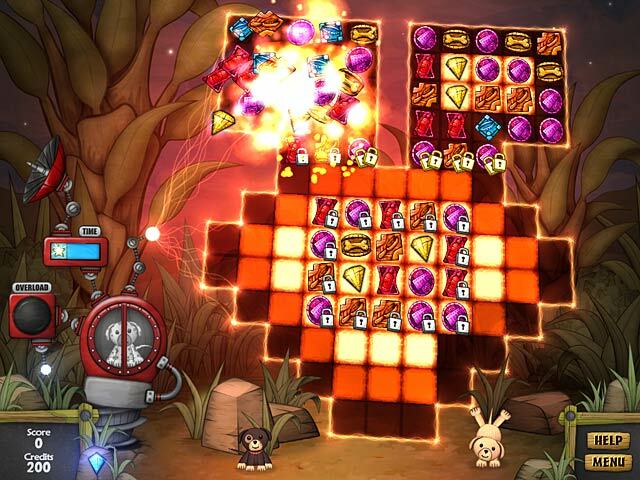 Use your Match 3 talents to save all the adorable animals in this fun game!